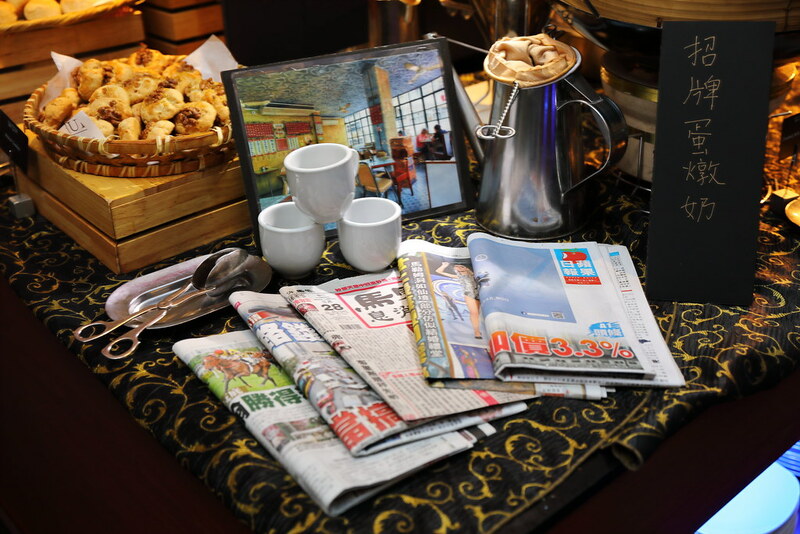 For a limited period from 5 April to 30 April 2019, AquaMarine at Marina Mandarin Hotel Singapore will be offering Hong Kong cuisine of yesteryear to their Halal-certified buffet. 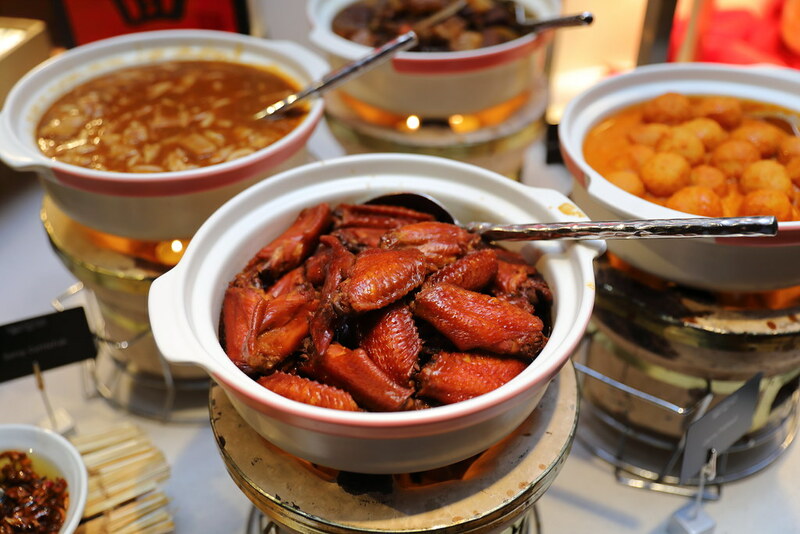 The buffet spread will consists old school Hong Kong delights such as quail egg siew mai, braised beef rib with mui choy, claypot lamb brisket with bamboo shoot and more. 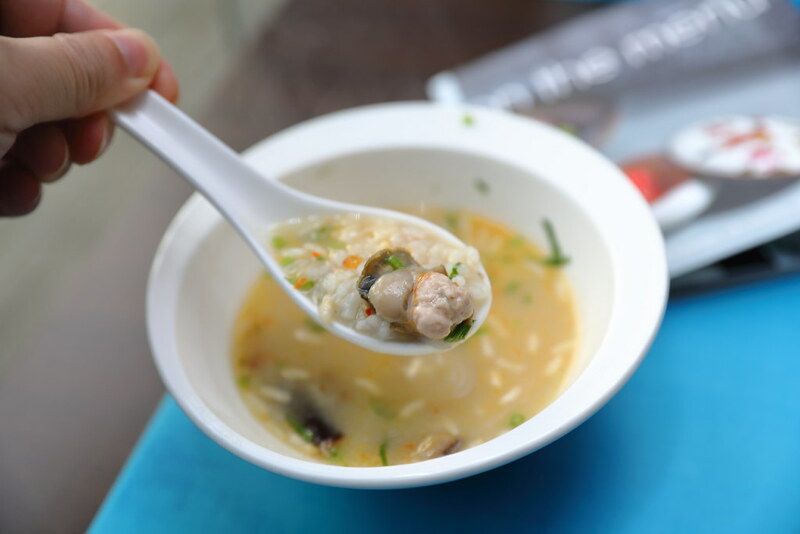 Warm up the stomach with a bowl of comforting Chui Chow Oyster Porridge. The addition of fresh oyster provided the additional boost to the flavourful broth while the rice puff gives it a delightful finishing crisp. 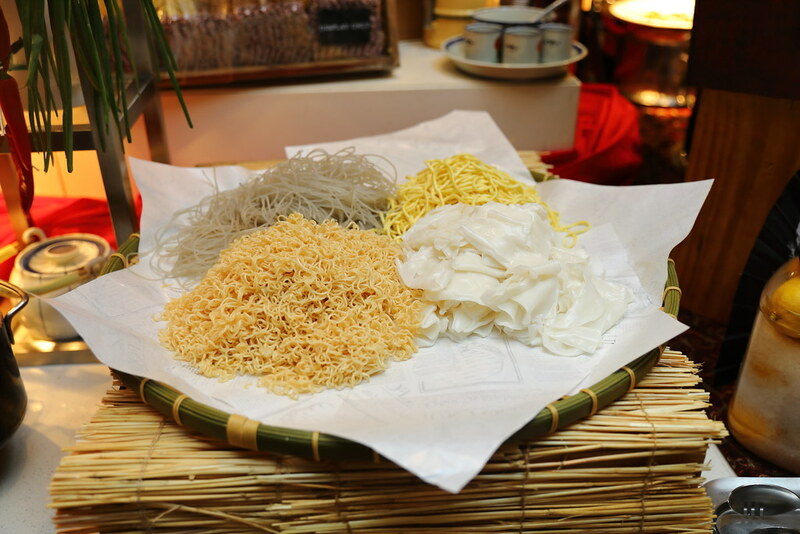 A must try is the Hong Kong Cart Noodle, a popular street food originating in the 1950s. What stand out is the superb broth that is packed with depth and robustness. 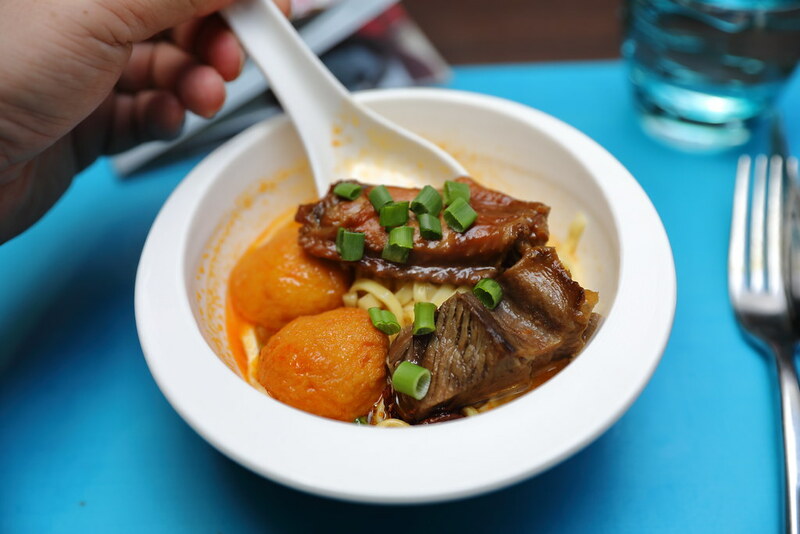 The beauty of cart noodle is that one can add anything into their bowl of noodle, and this comes with the choice of braised chicken wing, curry fishball, cuttlefish and braised beef. I love this so much that I gone back for a second helping. 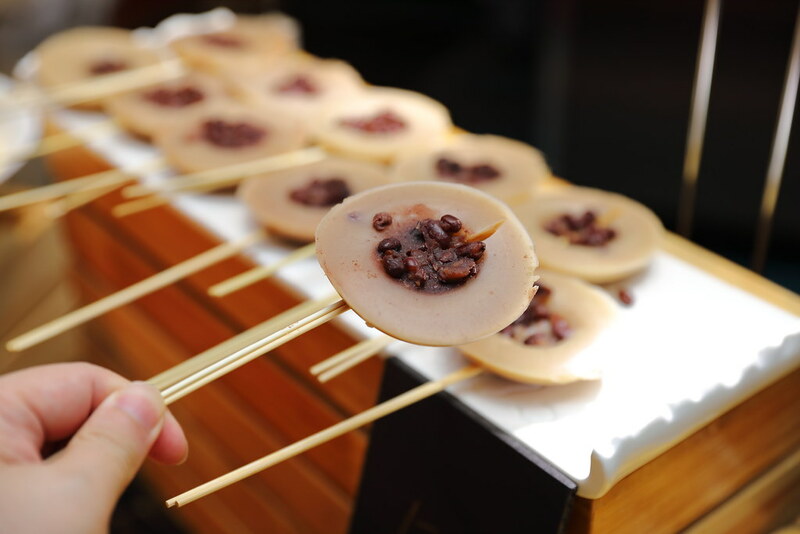 Hong Kong cuisine is known for the dim sum and its inevitable that these needs to be on the buffet spread. 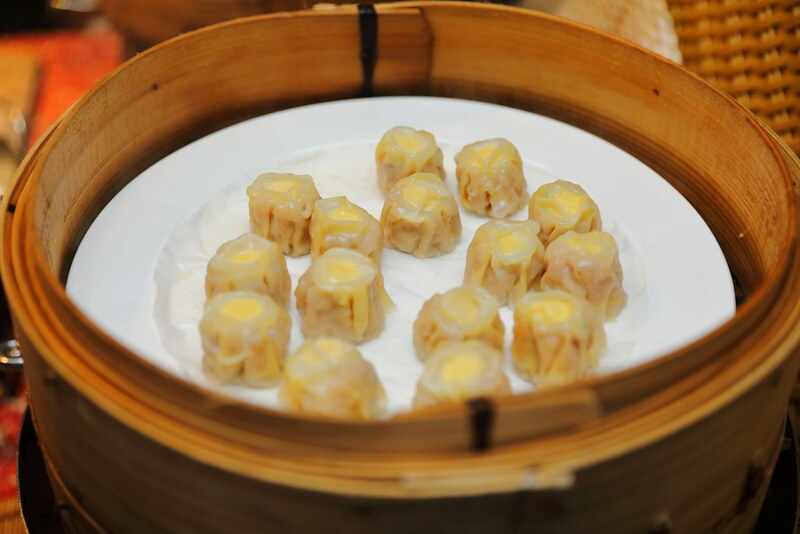 The Quail Egg Siew Mai is a traditional dim sum that is hardly seen on the menu nowadays. 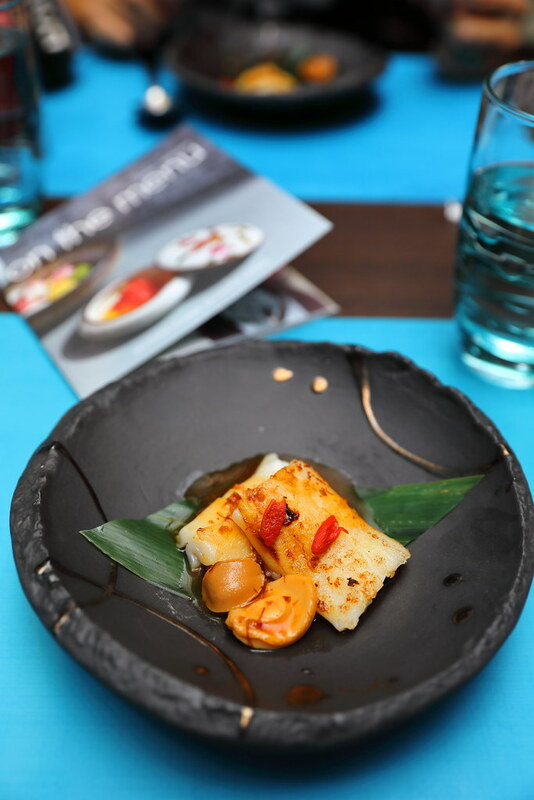 My favourite goes to to the Pan Fried Abalone Cheong Fun with XO Sauce for its wok-hei, complemented by the excellent XO sauce. 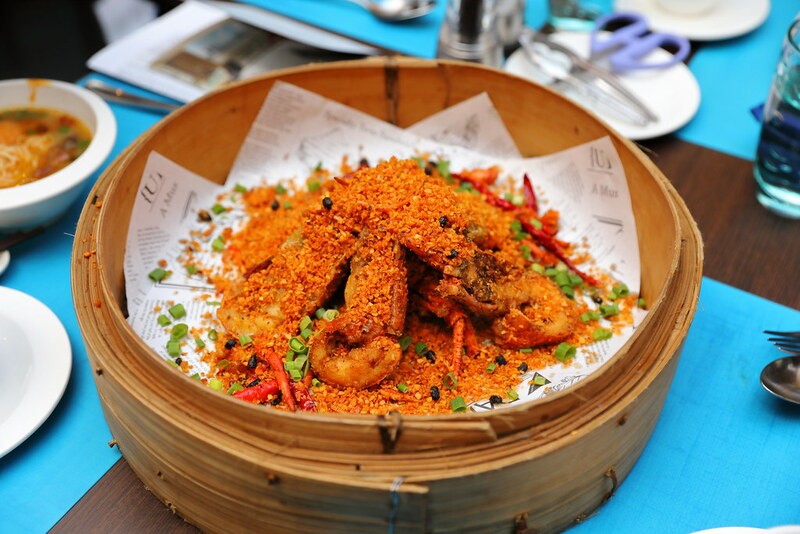 Only available during dinner is the Baby Lobster in "Bi Feng Tang" Style. The bouncy flesh of the baby lobster is coated with lots of garlic, ginger, chilli and spring onion for an aromatic finish. 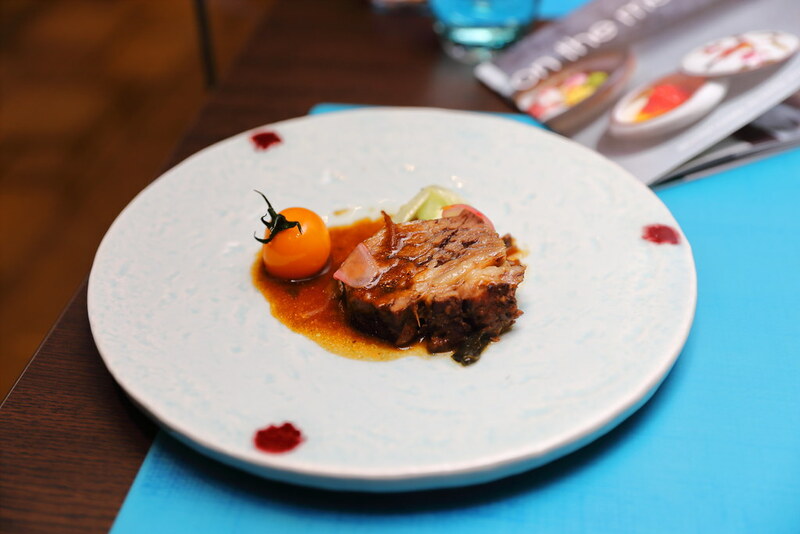 While the Braised Beef Rib with "Mui Choy" is cooked until very tender, I feel that the braised beef rib shines on its own even without the accompanying Mui Choy. 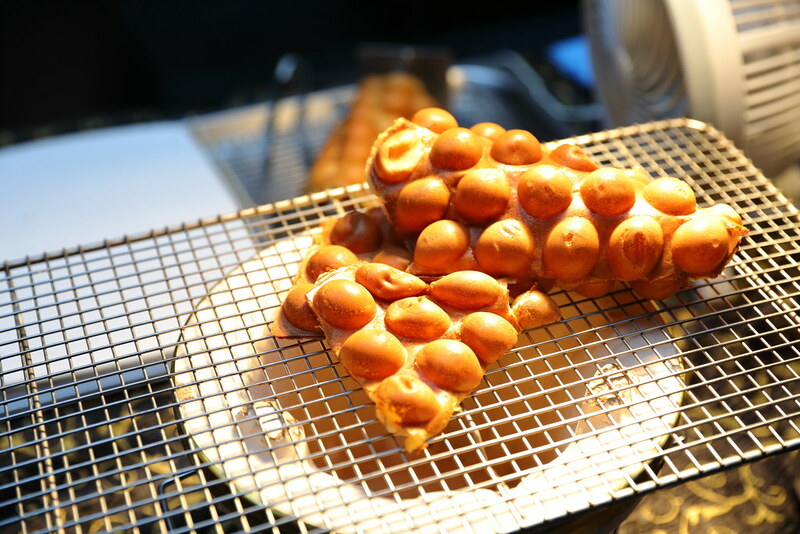 For the dessert section, you can also find popular and traditional Hong Kong street snacks such as Egg Waffle, Hong Kong Red Bean Pudding, Bolo Bao, Egg Tart and Walnut Cookies. Let you into a secret, I like to have the egg waffle together with the durian pengat. It is just an heavenly combination. 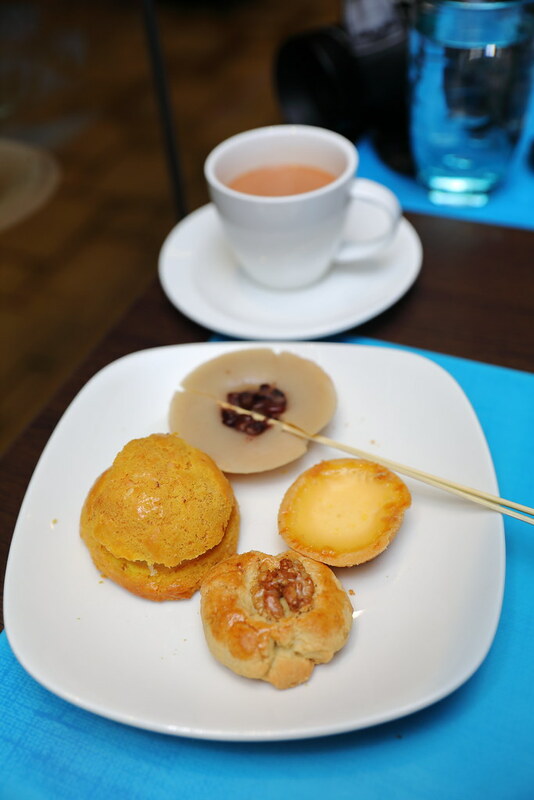 I would also recommend getting a cup of Hong Kong Milk Tea to go along with the desserts. It is a good chance of the usual kuehs and cakes on the dessert line.